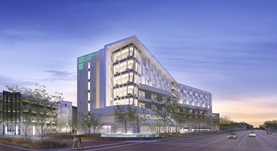 Dr. Jack Sun graduated the medical school from the McMaster University School of Medicine and completed his residency program at the University of Toronto Faculty of Medicine. A fellowship followed at the Brigham and Women's Hospital soon after that. He is specialized in thoracic & cardiac surgery and is also board certified in thoracic and cardiac surgery. 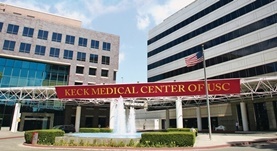 Dr. Sun has been in practice for more than 11 years and is affiliated with the Keck Hospital of USC. During his career, he has also contributed to 14 publications of medical interest. 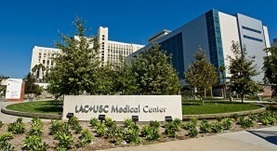 Dr. Jack Sun has contributed to 3 publications. Percutaneous Repair of Aortic Pseudoaneurysms: A Case Series. Steinberg ZL, Don CW, Sun JC, Gill EA Jr, Goldberg SL; J Invasive Cardiol. 2016 Jan.
Mycotic aneurysm of the right coronary artery presenting as infected pericardial effusion. Borgi, J. F.,Natrajan, K. M.,Sun, J. C.; Circulation. 2014 Jul 09. Warkentin TE Sheppard JI Sun JC Jung H Eikelboom JW; J Thromb Haemost. 2013 Feb .